Credit card processing services for auto repair and auto service shops. We make it easy and cost-effective to process payments at your auto service and repair shop. Our merchant services include: credit card processing, debit card processing, mobile credit card processing, online credit card processing, full service payroll and more. 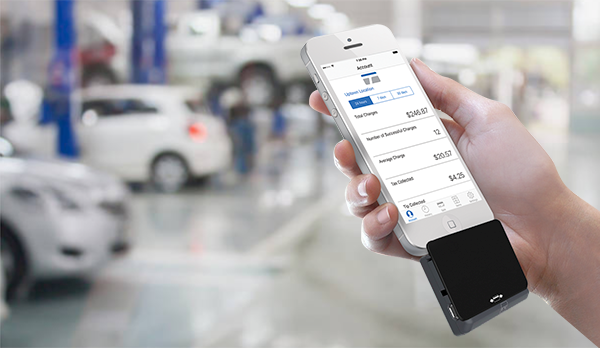 In addition to processing credit cards at your auto shop, you can accept payments directly from your smartphone or tablet with our mobile payment processing app — take your auto shop business with you. We make online credit card processing easy for your auto repair shop — swipe cards, key-in cards or process checks, all via your browser from any computer with our Payment Gateway. 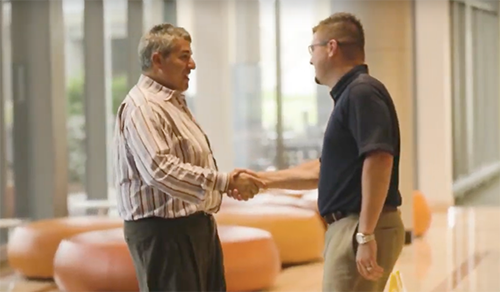 Let's accelerate your transactions together by determining which small business management solution is best for you and your business. Create clear and professional invoices for customers or suppliers with just a few clicks. Share via email or print, and receive fast payments with our in-store, mobile and online options! 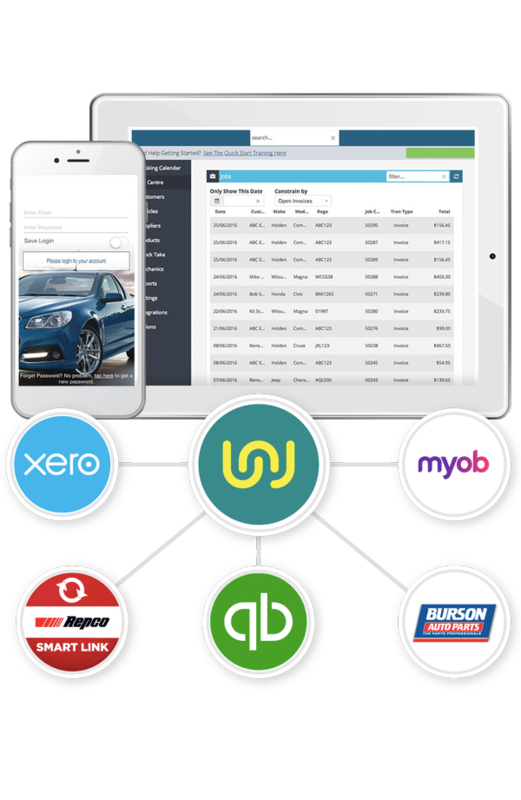 Search parts online and order from your go-to suppliers, then send receipts to your accounting software in one click. Set up automatic orders when stock runs low. No more hunting down paper notes. 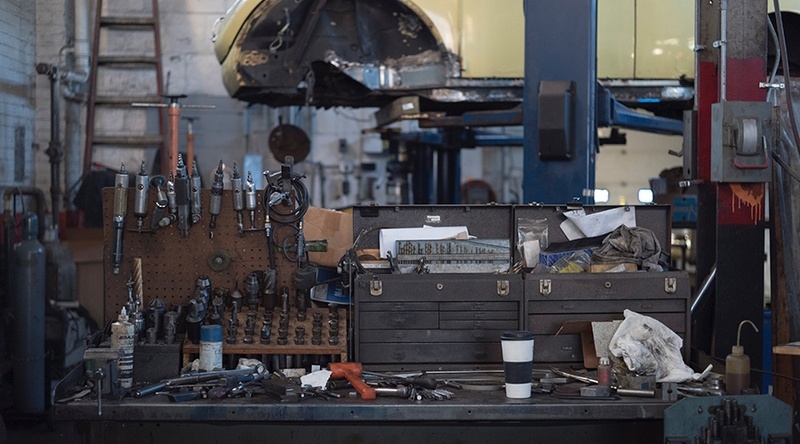 Canned jobs, labor hour tracking, digital inspections, service history and autofill vehicle details make your shop speedy, thorough and efficient — from start to finish. 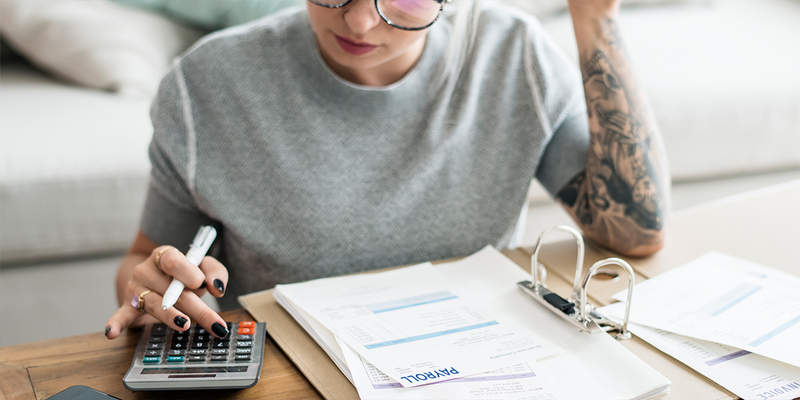 Service reminders, online booking and quick invoicing & payments offer the convenience and follow-through your shop needs to attract new customers and keep past customers returning for service. 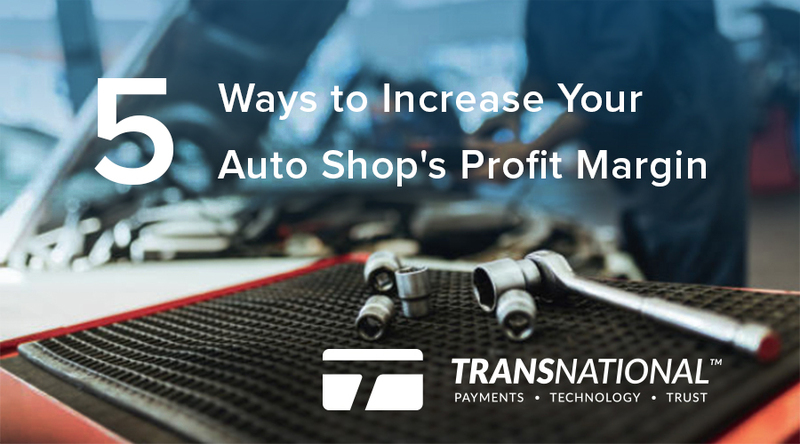 How can auto shops boost profit margin and improve operations? Try the user-friendly reporting features in shop software! See a real-time overview of your business, test out promotions, and analyze your shop’s expenses, hours and more — then take action! 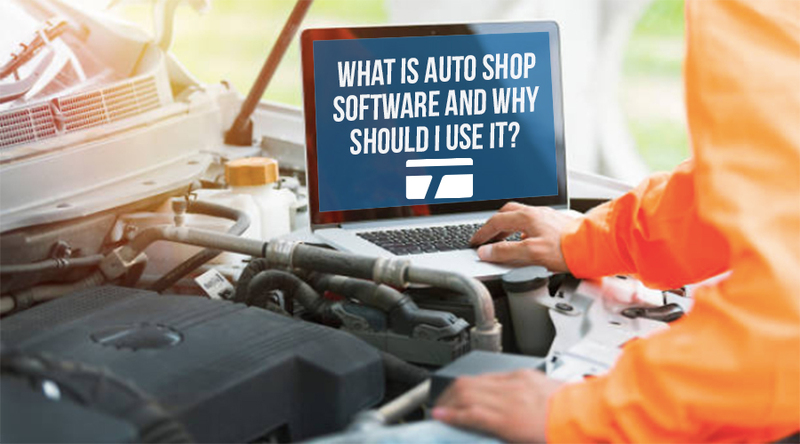 We have the best auto shop software for simple shop management. 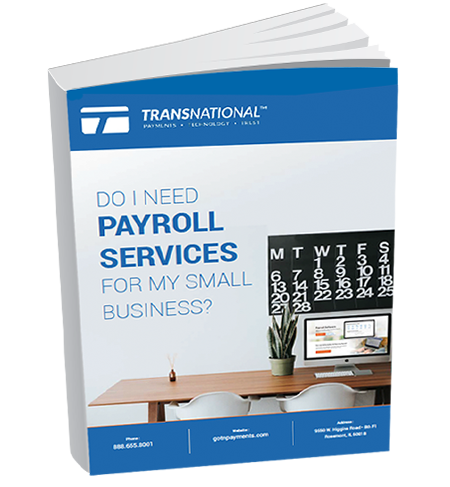 Invoicing, parts ordering, job & customer management and more! Let's get your shop started today!